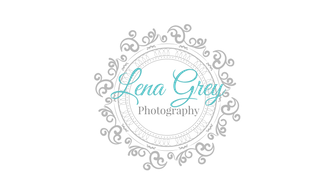 Information is only collected by your personally providing such information to Lena Grey Photography via e-mail, by phone, or otherwise through Lena Grey Photography's website pursuant to making a purchase or requesting service. us at jessica@lenagreyphotography.com, and we will promptly do so. via the Sites, your information is protected both online and offline. when appropriate such as a closed lock icon at the bottom of your web browser.